It’s one of those days where you think back on a memory. I was thinking about my recent trip to Puerto Rico. The colors of the Caribbean Ocean is awe inspiring. The island has a rich history and I wanted to reflect that in the post today. I hope one day all of you can enjoy the magnificent oceans of the world. 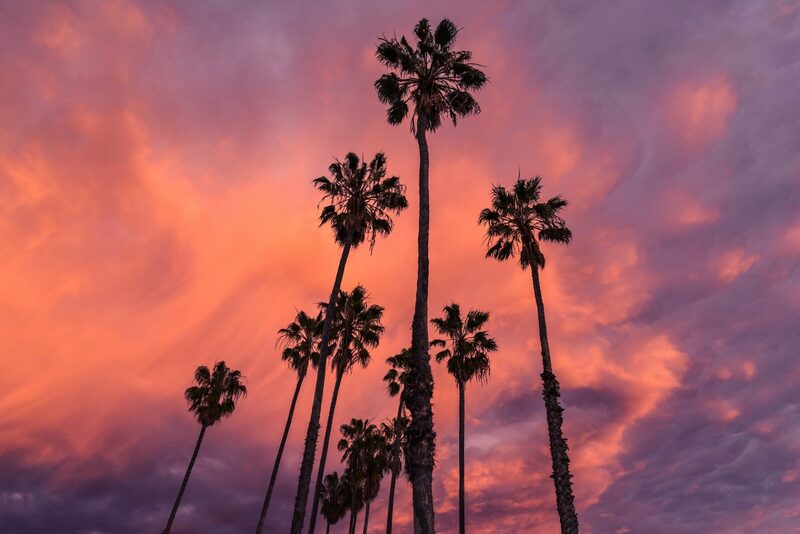 The beach is a beautiful place to be even during the rain. 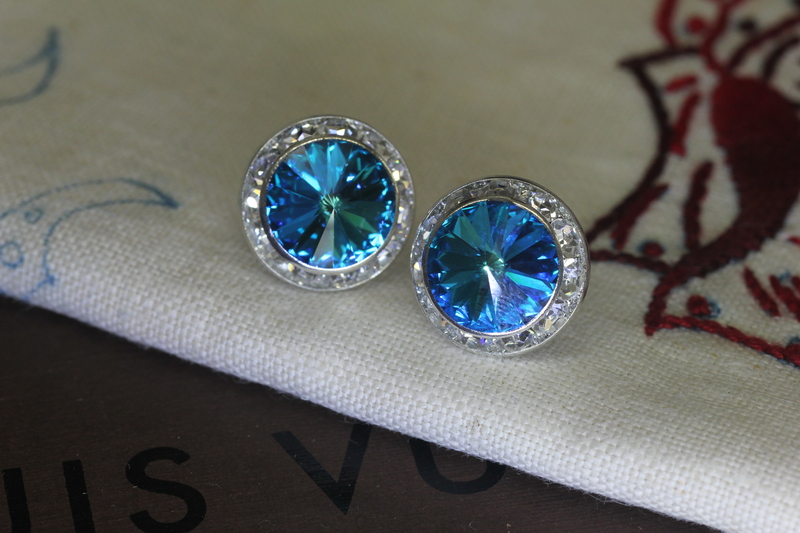 Belleza Collection Crystal Earring Studs with Crystals from Swarovski | Crystal Bermuda Blue. Keep your toes in the sand even while you work.